We're excited to let you all know that the nominations for this years 'Owlies Awards' have been narrowed down into the final shortlists. "The Owlie Awards celebrate and congratulate individuals and groups who have made outstanding contributions to the Leeds LGBT community. The reputation of Leeds as a diverse, welcoming and safe destination for lesbian, gay, bisexual and transgender people from around the world continues to grown thanks to a huge amount of dedicated people in Leeds who give their time to organise events such as Pride, run support services, perform, entertain, run specialist media services and generally ensure that the community fulfils its potential. The Owlie winners are voted for by the public and this year’s event will once again be the biggest event of its kind in Yorkshire. A huge array of singers, performers and presenters will ensure that the entire event is a stylish celebration of the vital work undertaken in the city". 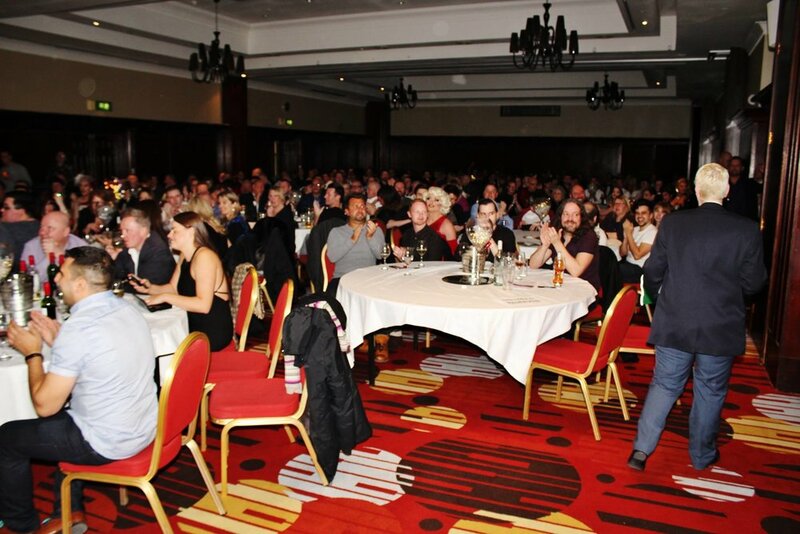 The awards ceremony will be held at the Marriott Leeds, in the city centre. The event will take place on the 21st February 2017 from 19:30 - 22:30.